Recently elevated to the position of Princeps of Tilbor, Quaeryt is enjoying both his position and being married to Vaelora, the sister of Lord Bhayar, when a volcanic eruption devastates the former ancient capital of Telaryn. 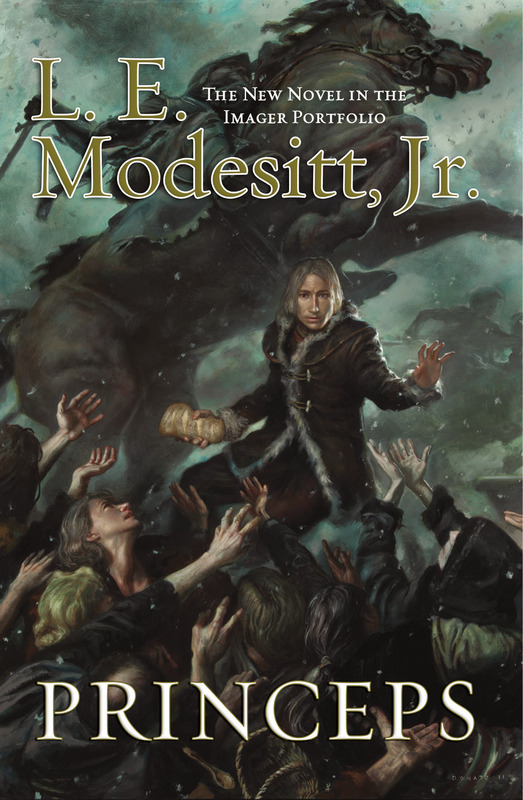 Quaeryt is dispatched as the new governor, and he and Vaelora must restore order to a city filled with chaos and corruption – quickly. The regiment temporarily under his command must soon depart to defend the land’s border against a neighboring ruler who sees the disaster as an opportunity for invasion and conquest.